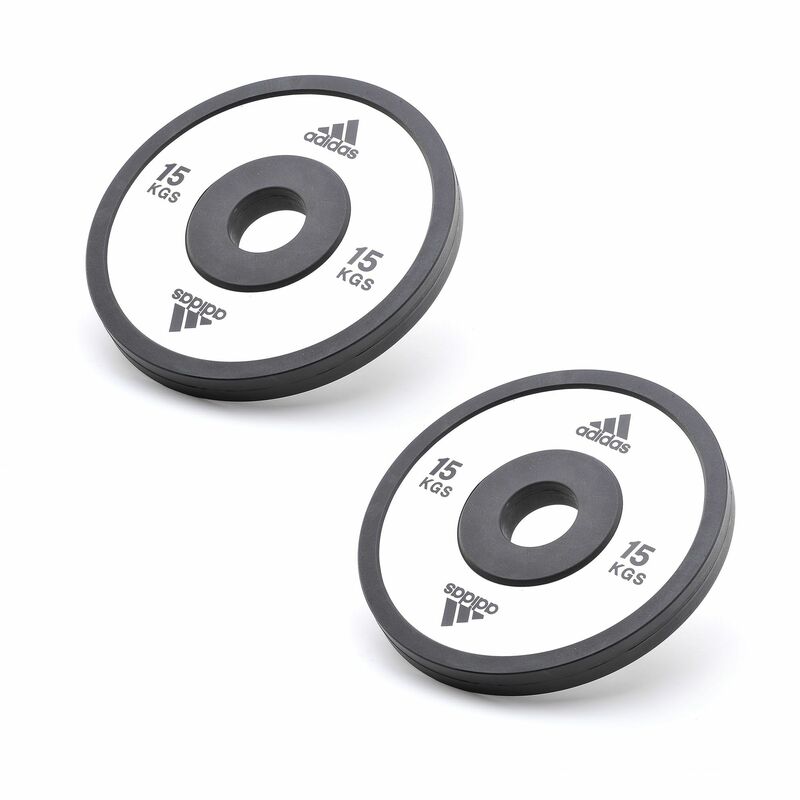 The Adidas Elite standard weight plates utilise a laser aluminium design and weigh 15kg (33lbs). They are manufactured from steel for superb durability and coated with rubber to provide excellent impact resistance and floor protection. 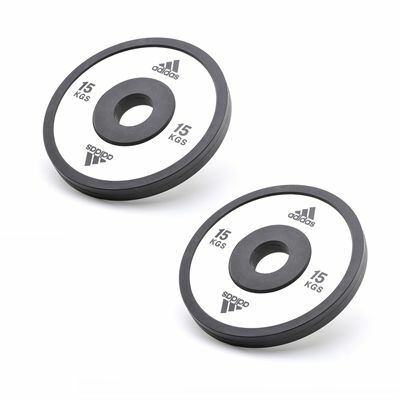 The plates have an inner diameter of 25mm (0.98") and come in a pack of 2.
for submitting product review about Adidas 2 x 15kg Elite Standard Weight Plates.